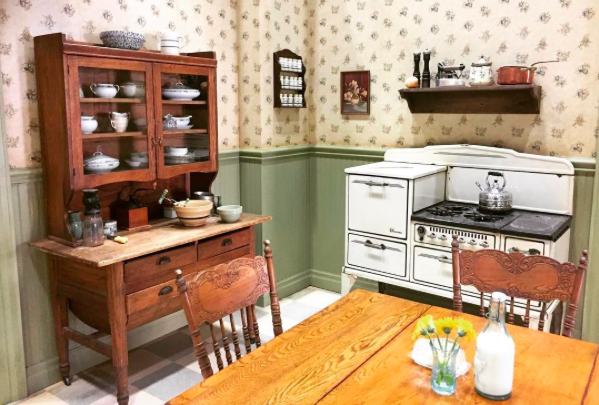 The Secrets of Set Decorating – Decorating life. Recently, in my search to check out the information available about set decorating; other set decorators stories, tips, insights, career advice, backgrounds, struggles, how they maintain a work/life balance within such a vigorous and demanding industry (IF they do even manage to maintain that) etc etc. I have found little to no information. So, I decided, why not start putting some information out there myself?! Surely, having attained such a sought after, mysterious, creative, rewarding, and challenging career, I must have SOMETHING interesting to share, no? Well, maybe not, but why not try anyway and see what happens? There’s an abundance of interior decorating, design, home organization, architectural blogs, and the like out there, but what it’s like designing and decorating for the screen …. well, what little information I have found, has left much to be desired. Therefore, I will do my best to give everyone a sense of what it’s like working in, what we here in Los Angeles have so lovingly coined, “The Industry”. In addition, I will attempt to work in some of my favorite design ideas, processes, inspirations, and of course STRUGGLES along the way. After all, we are not one dimensional characters and there’s always more to a career, a story, a life, than they show you in the media. Wether you just love movies & Tv, have a keen interest in decorating, are hoping to attain a career in set decorating, or just enjoy reading about different walks of life, I hope you find something useful and/or inspiring within these pages.